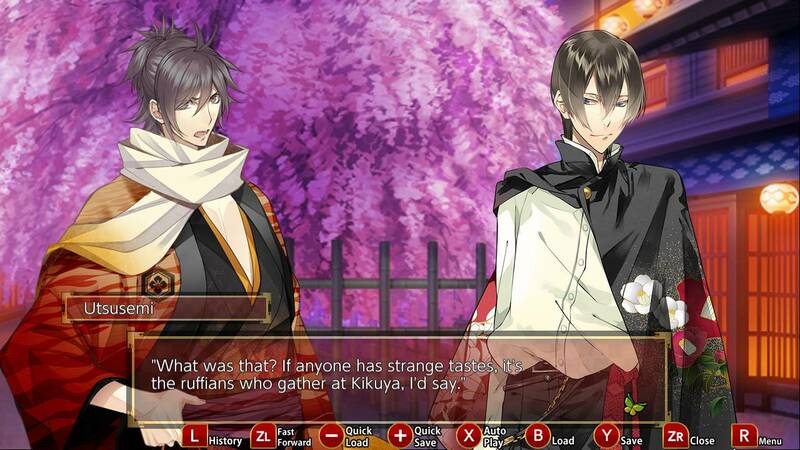 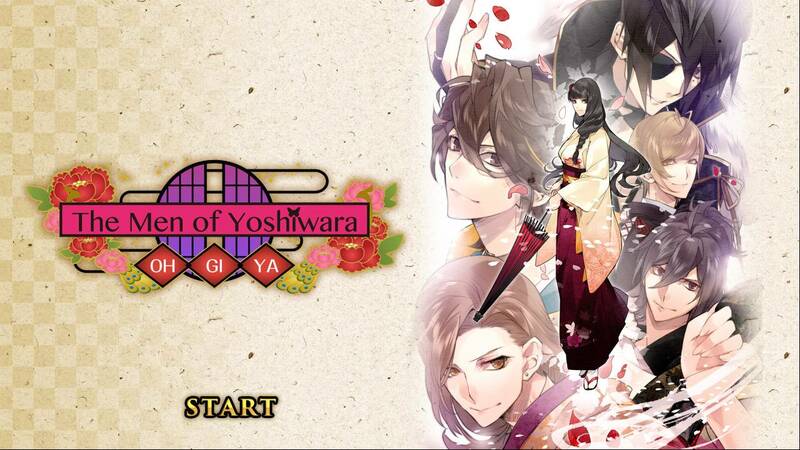 The otome game The Men of Yoshiwara: Ohgiya is out now for Nintendo Switch on the Nintendo eShop in North America and Europe for $14.99 / €14.99. 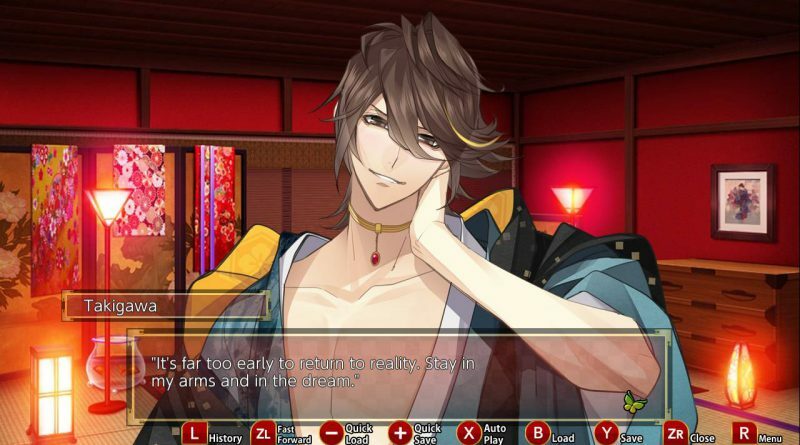 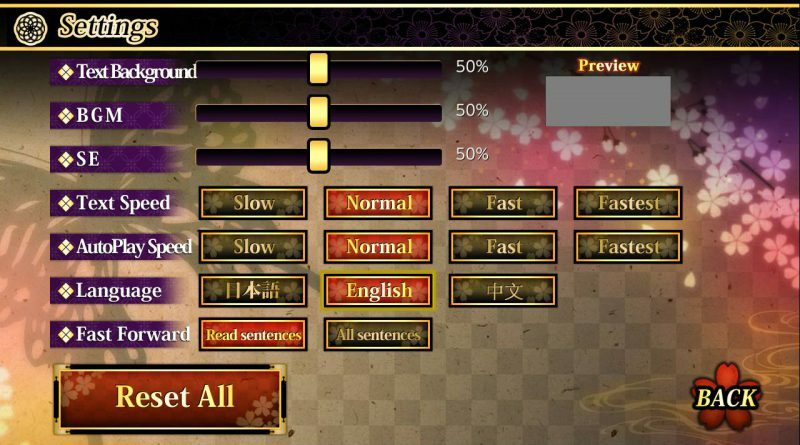 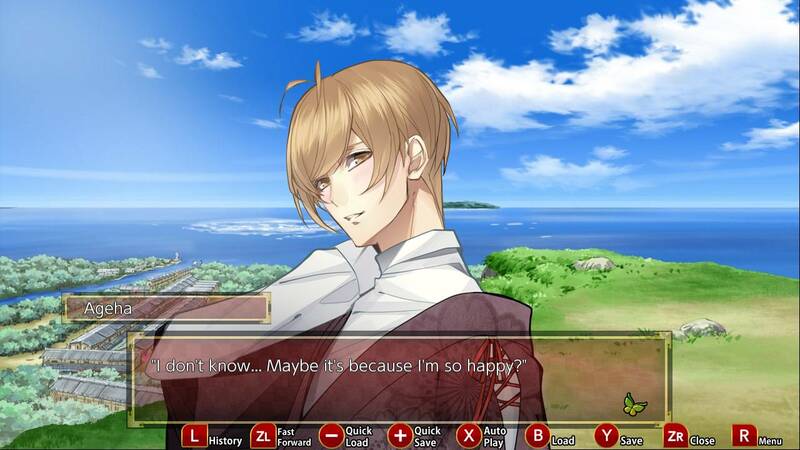 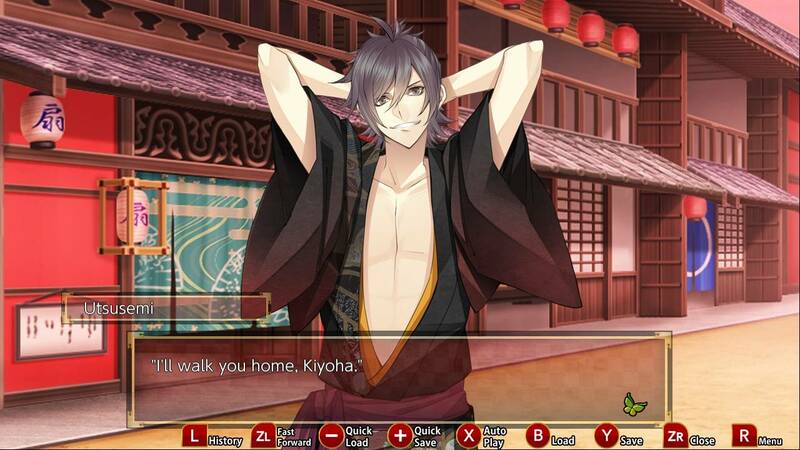 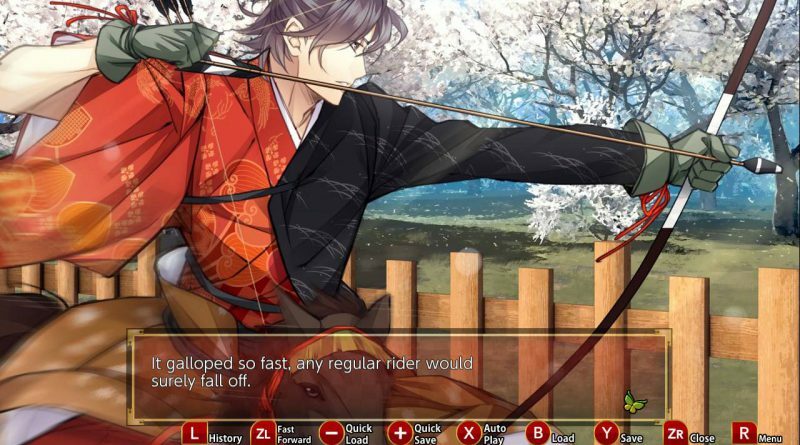 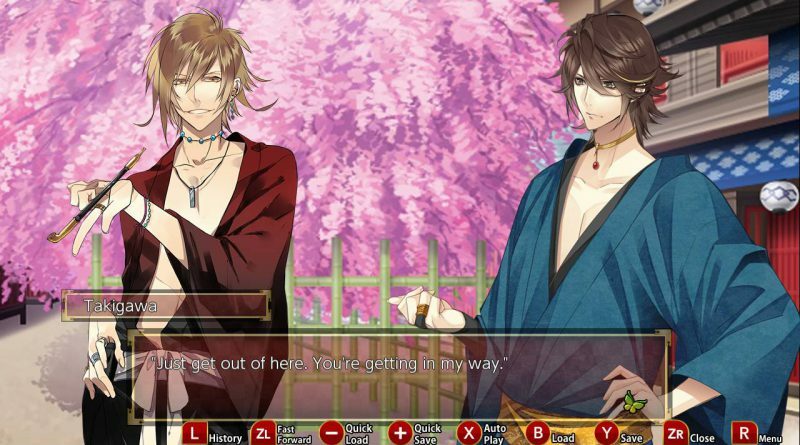 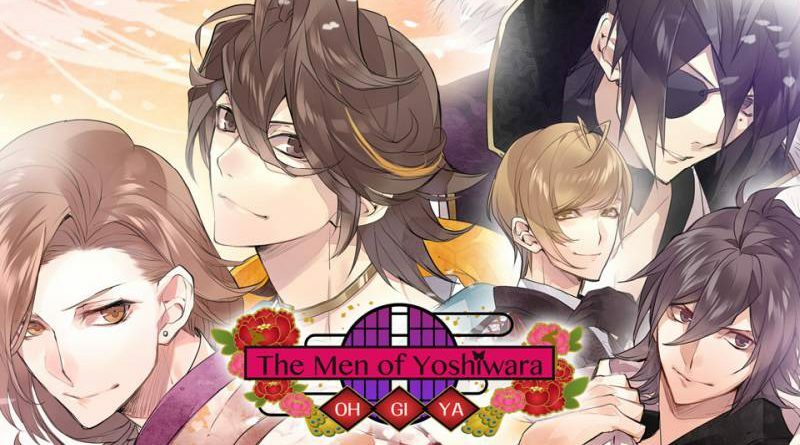 The Men of Yoshiwara: Ohgiya is a romance game for women, with the famous Yoshiwara pleasure districts as the setting, but with the roles of men and women reversed. 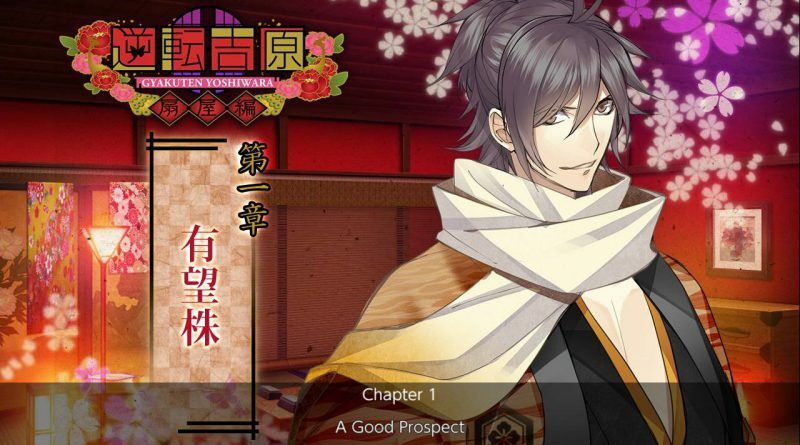 In this brand new entry in the “The Men of Yoshiwara” series, already known for its simulation CD and comic adaptations, the protagonist and characters are brought to you in a brand new, heart-racing story. 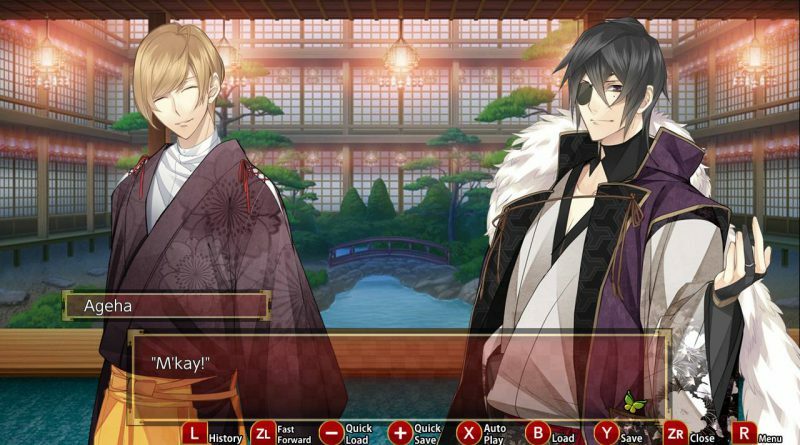 Hoping to attend one of the banquets held every night in Yoshiwara, you, daughter to a wealthy merchant, enter the pleasure district with the bodyguard Musashi Takenouchi at your side. 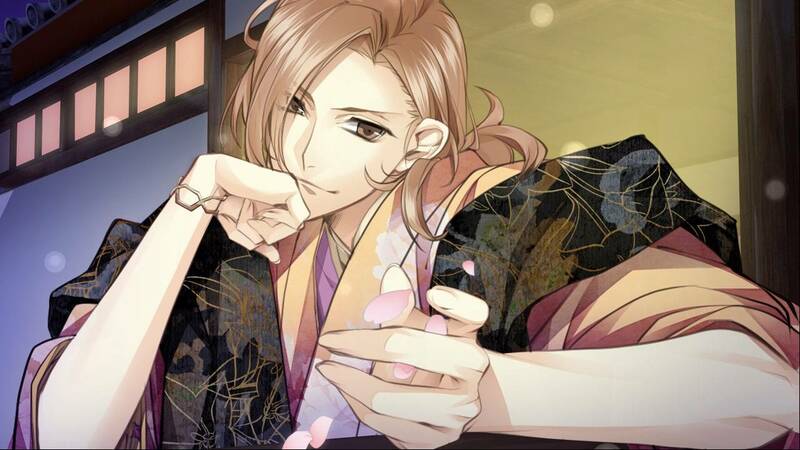 Once at the banquet, you find yourself presented with men so beautiful you can scarcely believe they’re of this world. 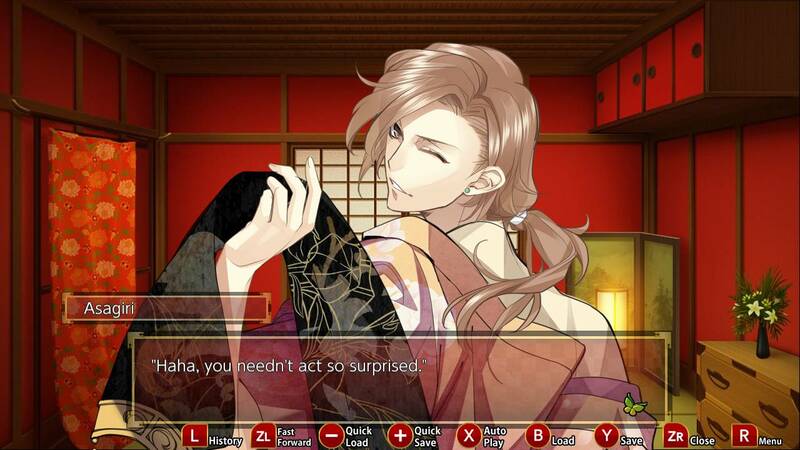 They beguile you with tempting eyes and practiced movements. One of them lightly whispers loves to you, and as you find yourself drawn to and suspicious of him, you want to see him again. Which one of them is it? 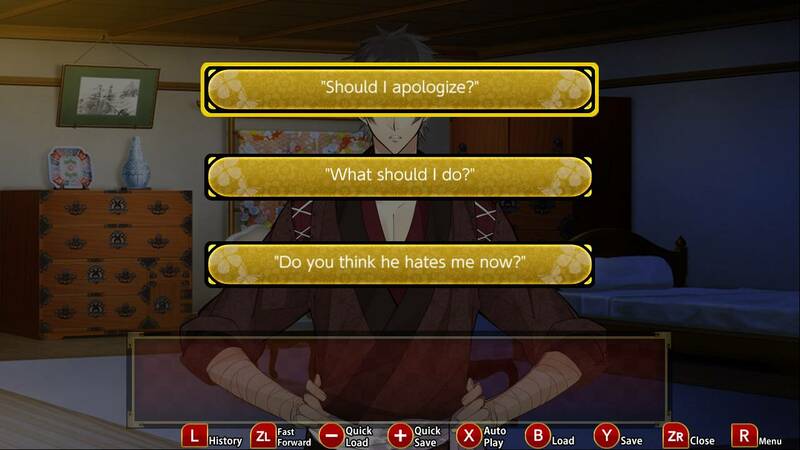 Who will you choose?